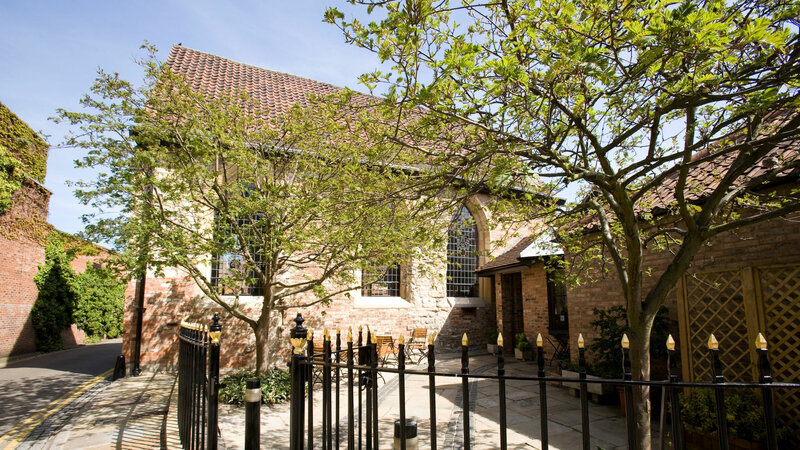 This venue is owned by the Bedern Hall Company and the Guilds of York and managed on a day–to-day basis by Roger Lee of Time & Place Catering. The Hall competes with many other venues in the City of York and does not have the resources or expertise to meet this challenge. GP has been engaged for two+ years helping the Hall to raise its profile, developing sales and creating new themes for food and conference events with Roger. News stories have appeared in local and regional newspapers, local radio and conference and meetings media on 10 occasions each year. In addition, initiatives to attract Association Business, Group travel bookings and for conferences a ‘Medieval meets Modern’ event to demonstrate the Hall’s capabilities at providing high-tech meetings via high speed internet and video conferencing. In 2013 a step-change project has been instigated to create the ‘Bedern Hall Foundation’, a fund raising initiative that has created a real buzz about the Hall and was launched with a fund-raising dinner to which GP secured Lady Penelope Cobham, chairwoman of VisitEngland as the keynote speaker. Around £7000 has been raised with this inaugural event.